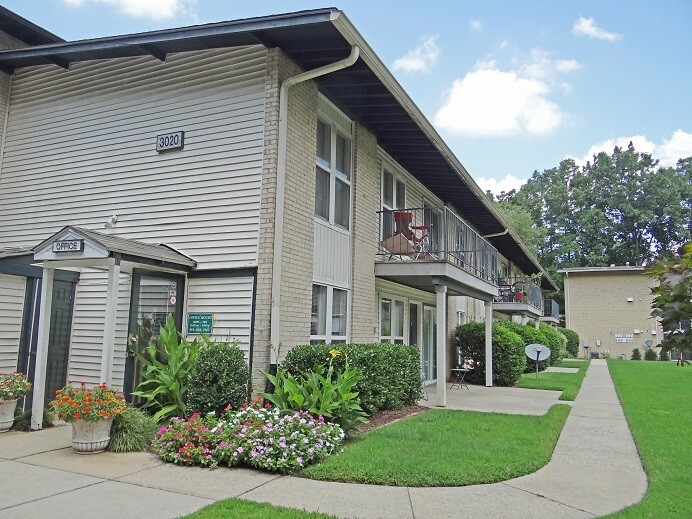 Spanish Trace Apartments in Raleigh, NC is a peaceful community in a fantastic location. We’re located off of Wade Avenue and only 7 blocks away from Cameron Village shopping area, containing many casual and fine dining restaurants. 440 Beltline is even closer, so you can get anywhere in Raleigh and the surrounding areas in no time.